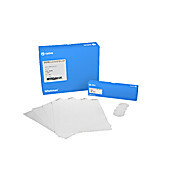 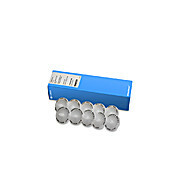 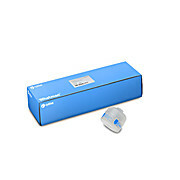 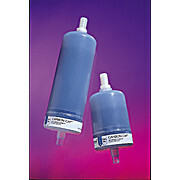 Membrane Filter, 0.3 um, Non-Sterile, Blister Pack, Ea. 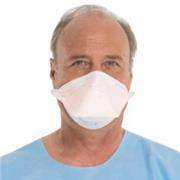 …operation in any orientation without channeling. 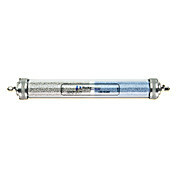 Designed for GC detectors that require high purity gases and recommended for ELCD and ECD systems where moisture and contamination are a problem. 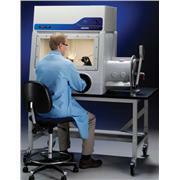 Maximum pressure is 100 psi (6.9 bar). 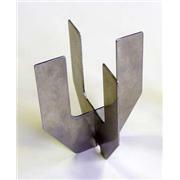 Dimensions are 3.2 x 26 cm including fittings. 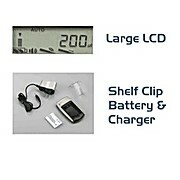 Weight is 0.3 kg. 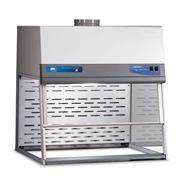 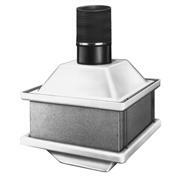 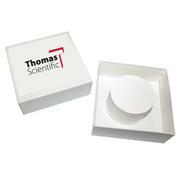 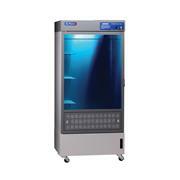 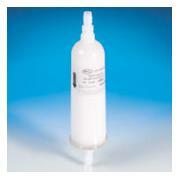 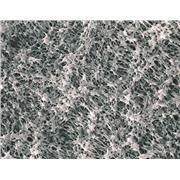 …used in ductless fume hoods or laminar flow products. 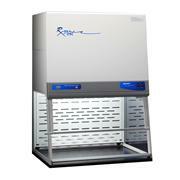 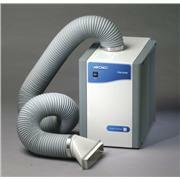 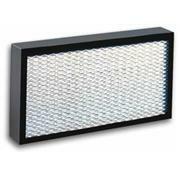 Ideal for use as a clean room HEPA filter. 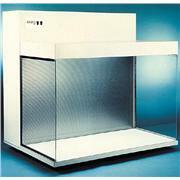 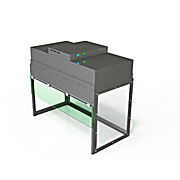 Required for laminar flow products. 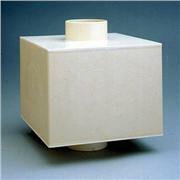 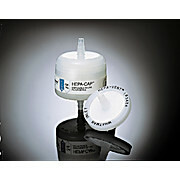 Filter Type: ACFHEPA Application: Containment of particulate only. 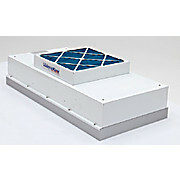 Filter efficiency 99.997% efficient for removal of particulate at 0.3 microns in size.